Parents and Teens aren’t the only ones who can find themselves in Control Battles. Teachers and Students can fall victim to the Control Battle Beast just as well. 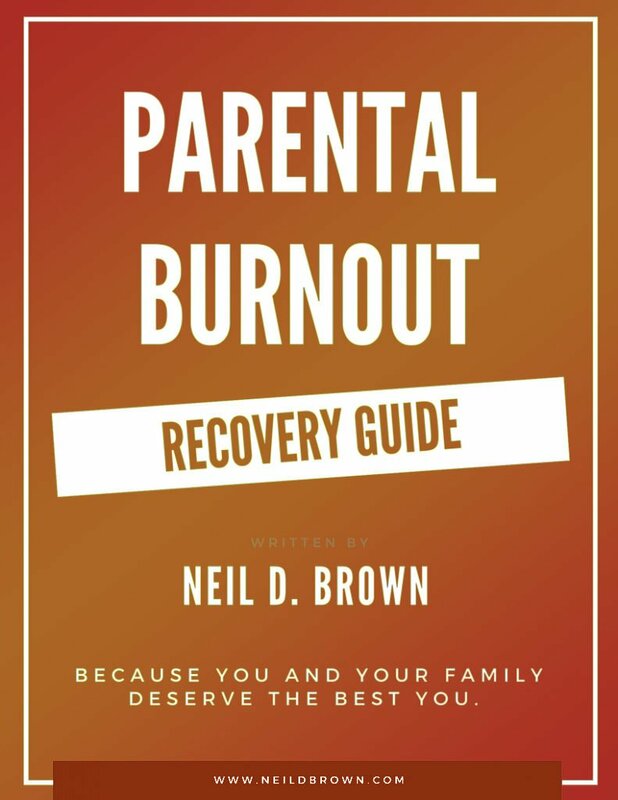 Checkout this week’s episode to hear Neil shine some light on the topic of parent-teen relations and offer listeners helpful tips for their own relationships. Also! If you like Healthy Family Connections be sure to leave us a review on iTunes! Have a question for Neil? Be sure to subscribe to The Healthy Family Connections Podcast on iTunes for up to date information and advice from Neil D Brown — all for free! Want to tell your friends about The Healthy Family Connections Podcast? Want to start a conversation with Neil? Drop a note in the comment section below. Posted in The Healthy Family Connections Podcast.